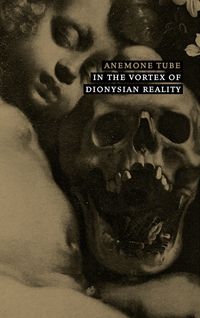 “In The Vortex of Dionysian Reality” is a musical homage to guitar solos and dreamy sci-fi death metal influences. 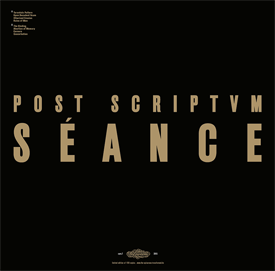 With its washes of noise and layers of piercing feedback on a subbase of wavering synths, this is a maelstrom of sound generating a hallucinatory reality. The atmosphere oscillates between destructiveness and an aggravating frenzy, between the archaic and the sacral, serving the mythical experience of music in a realm where all other means of communication have failed and music figures as the primordial language. Black chrome C-41 tape with golden silk-screen print. Beautiful duplex gold/black printed cover, 300g natural paper. Limited edition of 150 copies, hand numbered. 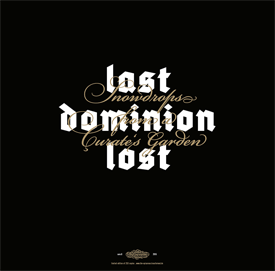 “Snowdrops from a Curate's Garden” is a 2011 live recording of industrial veterans Last Dominion Lost with all exclusive, unreleased tracks. Active since 1992, Last Dominion Lost feature legendary percussionist John Murphy (Shining Vril, Krank, Ex-SPK/Whitehouse/Current 93), John Evans and Julian Percy. 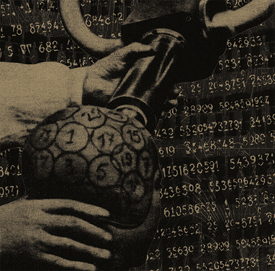 Through their pedigree, Last Dominion Lost are considered to justifiably carry the legacy of the legend that is SPK - and that’s also by their sound, as they stand for an undiluted brand of industrial music, combining shuddering analogue sounds, clanging metal rhythms and feedback with ritual percussion & chants. 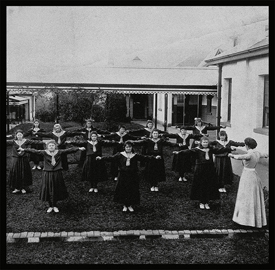 On “Snowdrops from a Curate's Garden” the main focus lies on the hypnotic, ritual and mental aspects of music, with an omnipresent metallic percussive backbone. It comes as no surprise to find the group reveling in dark subject matter like psychopathology, debasement and religious deviation, to which they manage to deliver an authentic soundtrack. Beautiful packaging with duplex gold/black printed cover, 300g natural paper, postcard, 140g black vynil, in transparent high quality sleeve with flap. Limited edition of 253 copies, hand numbered. First 50 copies come with small postcard. Beautiful packaging with duplex gold/black printed cover, 300g natural paper, 140g black vynil, in transparent high quality sleeve with flap. Limited edition of 193 copies, hand numbered, first 50 copies come with stitched patch with PS symbol, small postcard and hand numbered special edition card.